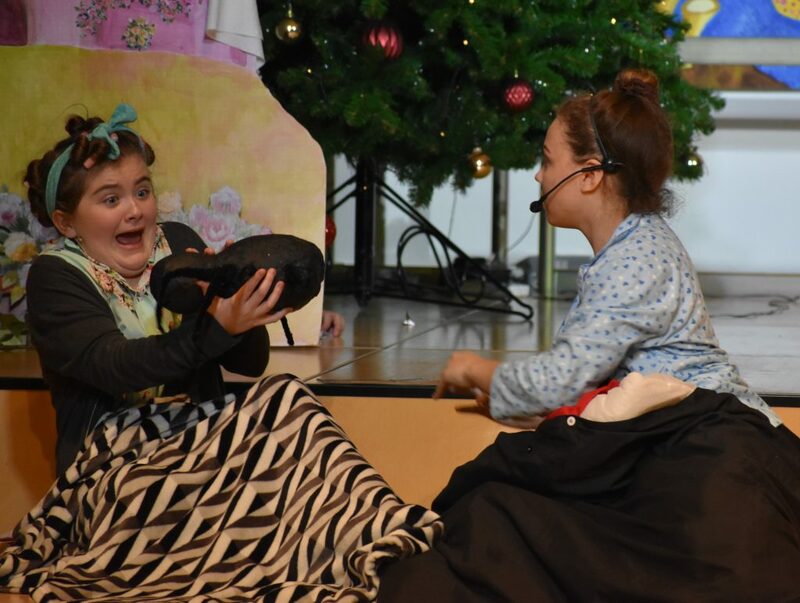 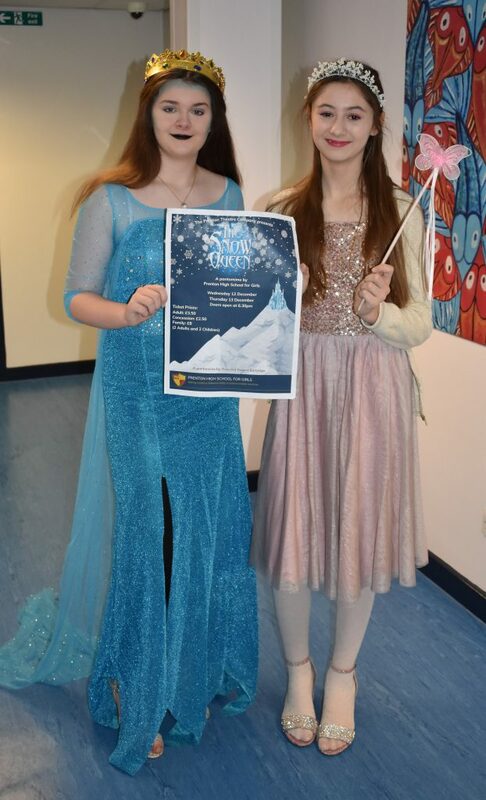 Prenton Theatre Company are currently putting the ‘cool’ in school – with icicles forming, we’re sensing a seasonal chill in the air – the two performances of the pantomime The Snow Queen are coming next week! 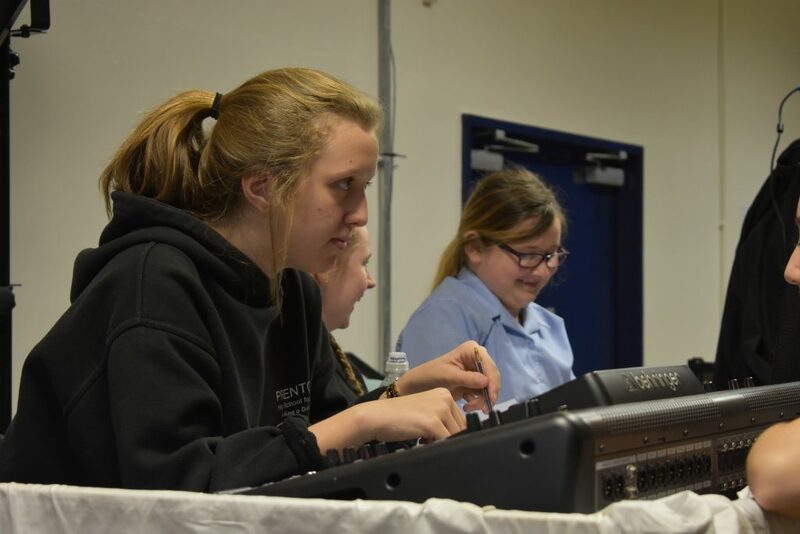 The cast and support crew are working hard to give you an ‘ice’ evening’s entertainment! 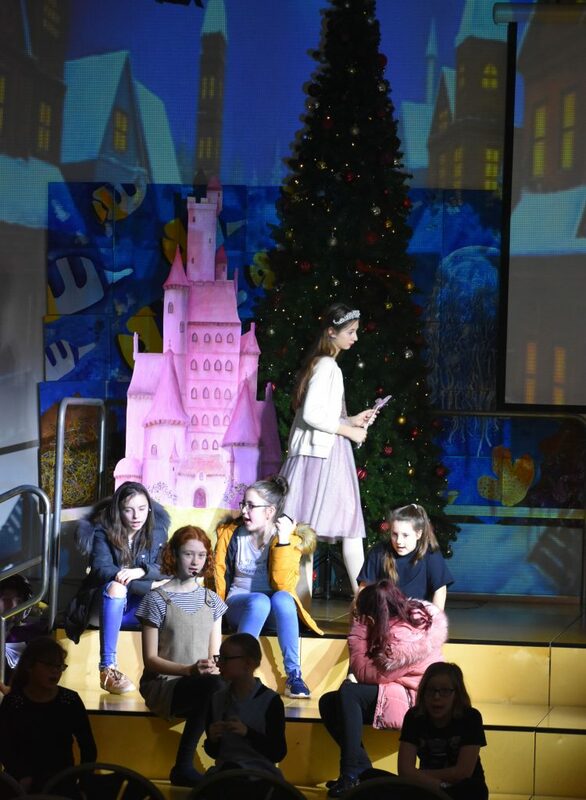 Get your ticket requests ‘wrapped up’ now by using ParentMail or via the School Finance Office.